class; you learn vocabulary, grammar, syntax, spelling, and so forth. However, this is not poetry or fiction. It's THE BASICS. 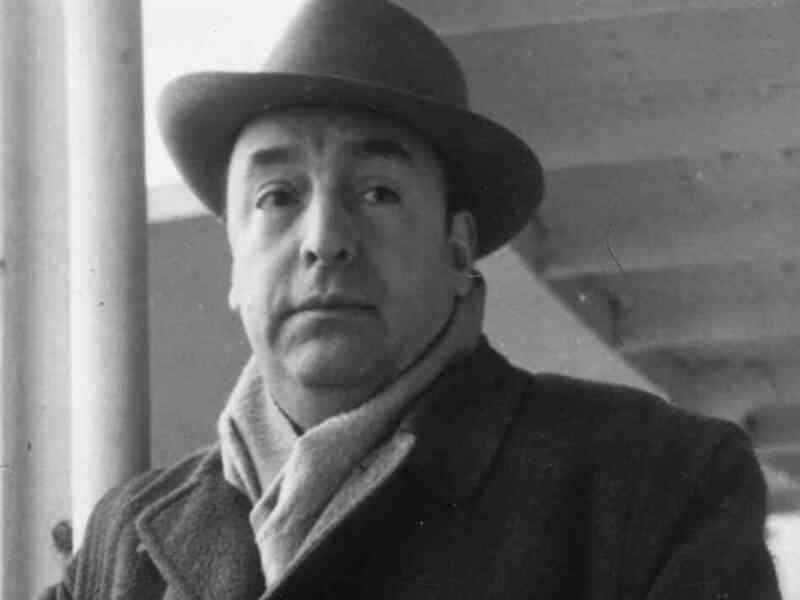 If you can't speak Spanish fluently, you cannot write poetry in Spanish on the level of Pablo Neruda! As the class continued, we went further into conceptual mode. " Rhythm section, I want you to TIP(play good time and not much else), and soloists, imagine that 'Confirmation' is based on a Tin Pan Alley tune, and you are writing that tune right now!" It was a little more specific than a MANTRA, but it also yielded musical results different from the usual constant stream of eighth notes. Then, we started to get into trying "Confirmation" at different tempos, in different grooves and suggesting different rhythmic feels or even other genres. We tried the tune as a slow Count Basie swing groove; it brought a whole new life to the piece! We tried it as a Stadium Rock tune; "50 percent Def Lepard, 50 Percent Led Zepplin..." I suggested. I told the bassist just to play F pedal. Again, this was interesting. I was amazed at how much time we spent on one piece of music. I got the impression that it was enlightening for the students, although sometimes the overall mellow vibe of Portlanders can leave me wondering. 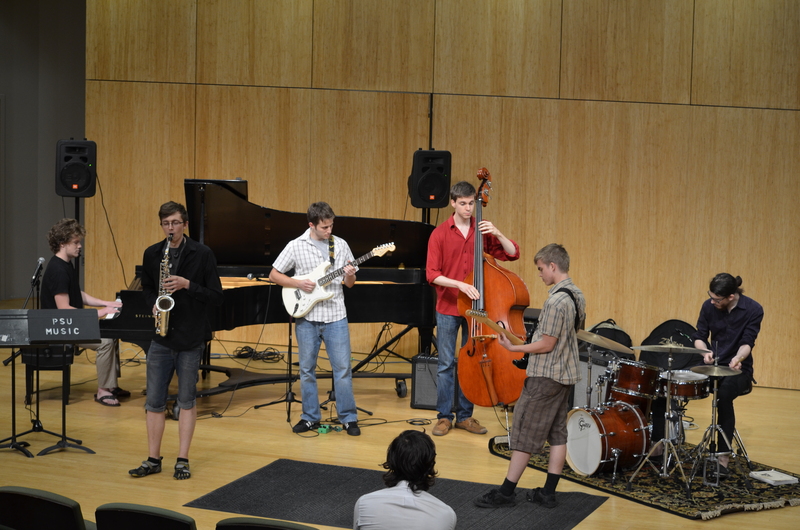 Still, the point of the day was that music is limitless; don't forget that art is equal part creativity as it is skill. Don't be afraid to experiment, even with material which is very familiar. You may surprise yourself! Why Shouldn't We Have A Country Music Program?